The BlenderRockMasterKit contains 90+ rock models and 60 rock brushes. The 60 rock brushes are photo scanned which means the height information of these brushes is much better than the height information in computer-generated height maps which leads to much more realism. And also the RockMasterKit includes 5+ procedural rock materials which look different on each rock. But why buy this product? 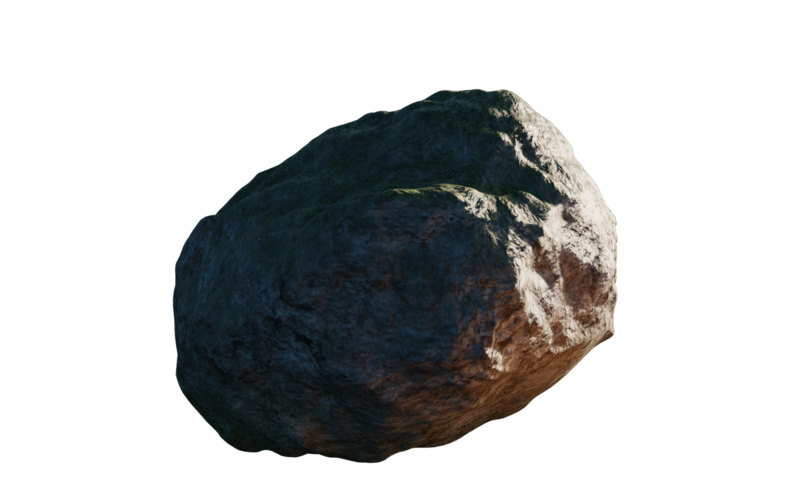 Its a very difficult task to create realistic rocks in blender and its also very time-consuming. But using this pack you just have to append the models into your scene. Or you can sculpt your own rock with the sculpting brushes if the rock models don't fit into your project. Then you don't even need to uv unwrap the sculpted model because of the setup of the 5+ materials that come with this pack. just select one and you are ready to render. Its not very expensive and you can easily create your scenes without thinking about the creation of rocks. The Materials have been updated to look much more realistic. Then click on object and select the Models you want. To use the RockMasterKit 3d sculpting brushes you have to click on file and then select append in Blender. After that select Brushes.blend. Then click on brushes and select ones you want. To use the RockMasterKit 3d materials you have to click on file and then select append in Blender. After that select Materials.blend. Then click on materials and select the ones you want.